The property is improved with a 1 story 2,750+/- square foot office building. The building was constructed in late 1990s+/-. 1,300+/- SF was added and the old building was updated. The building has a masonry exterior, concrete foundation and a gable roof surfaced with composite shingle. The building was most recently used a medical office. It has 5 exam rooms, a waiting room, a nurse's station, a kitchenette and two private offices. There are three restrooms, one for patients in the waiting room and two for employees in the rear portion of the building. 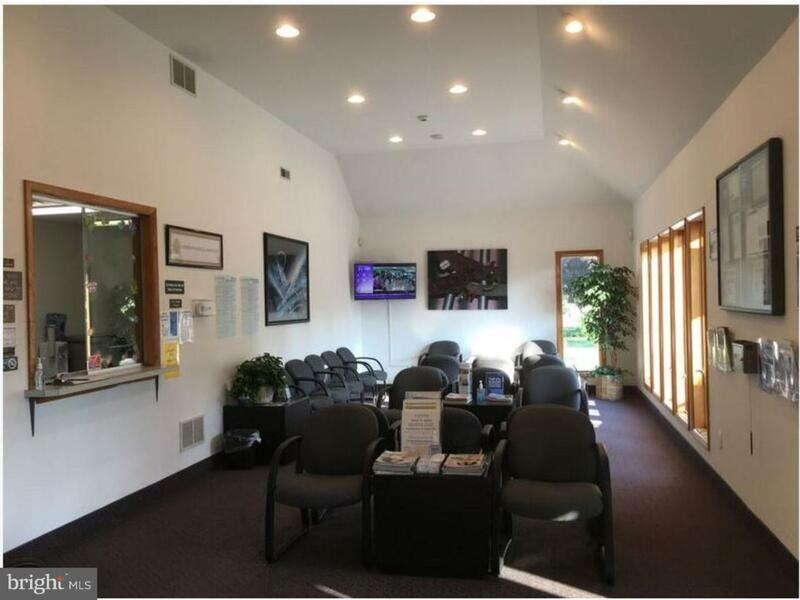 Carpeted throughout, the building is in excellent condition and would be an ideal location for medical office. The building is serviced by a gas fired forced hot air heating system. Cooling is provided by a forced air system. The electrical service to the building is single phase, 200+/- amp. There is a crawl space.